All NEW! The Line Baby Skier Forever Onesie is finally here. 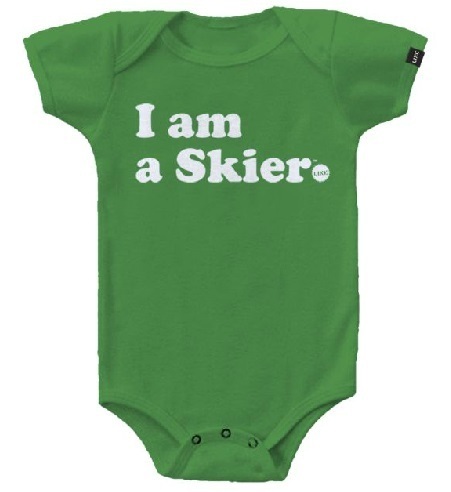 Babies around the skiing world have been demanding a comfy onesie that proclaims their love for skiing. Good to see that the peaceful protests were heard, fearing a baby takeover, it seems that the smart folks at Line Skis have seen the light. *Pink is alight pink and not bright pink like pictured.